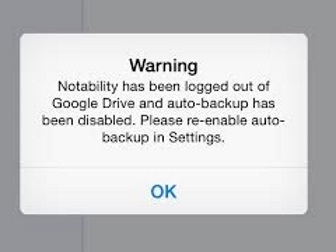 If you’ve updated to iOS8, and updated Notability within the last week, you might have the message below about your Notability no longer auto backs up to Google Drive. 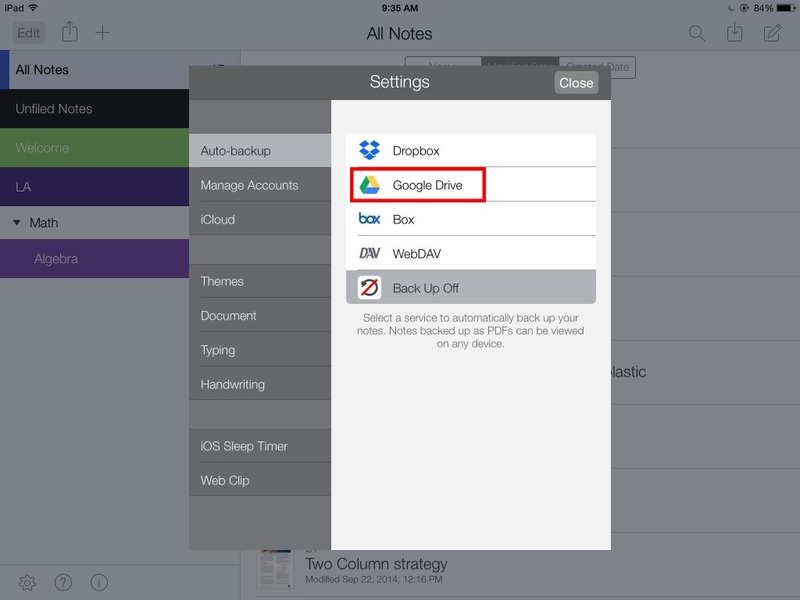 If you hit ok and went about your business, you’ll need to go back into the Notability settings and re-enable auto back up to Google Drive. 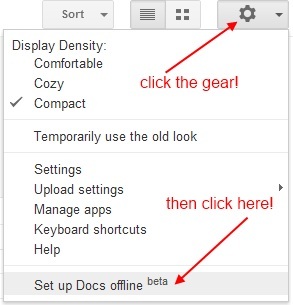 You can do this in the few easy steps below. Alternatively, you can watch this video tutorial. 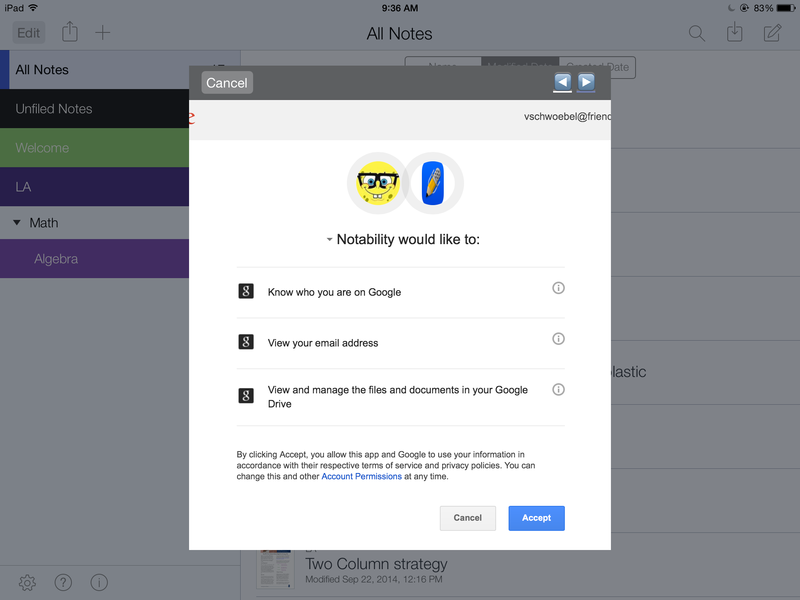 1) Click on the cog icon at the bottom left hand side of the Notability homepage. 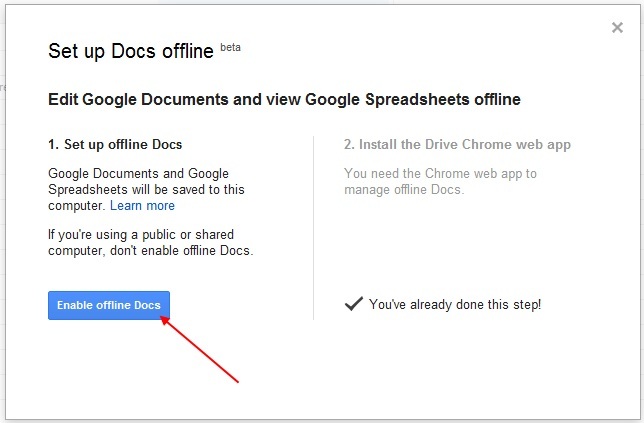 2) Select “Google Drive” from the auto-backup list. 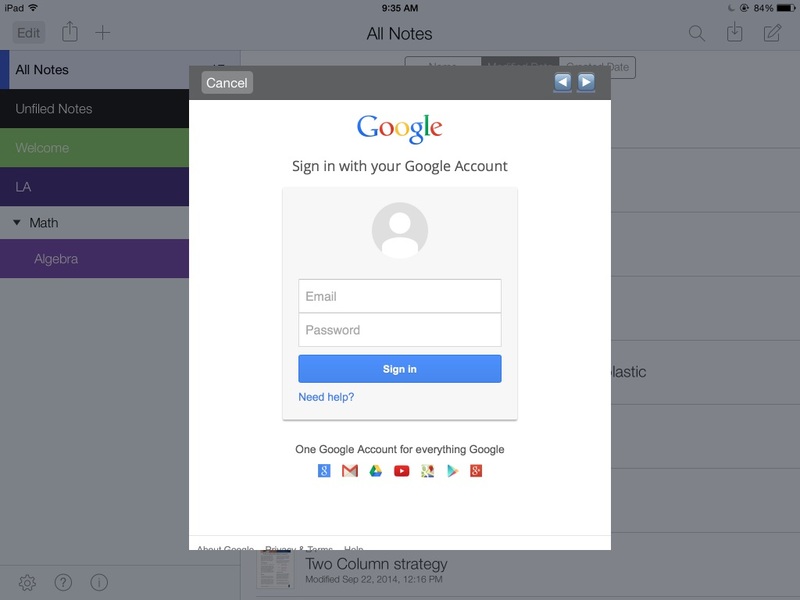 3) If prompted, enter in your FCS full username (ex: vschwoebel@friendscentral.org) and password. 4) Click the blue Accept button. 5) Success! 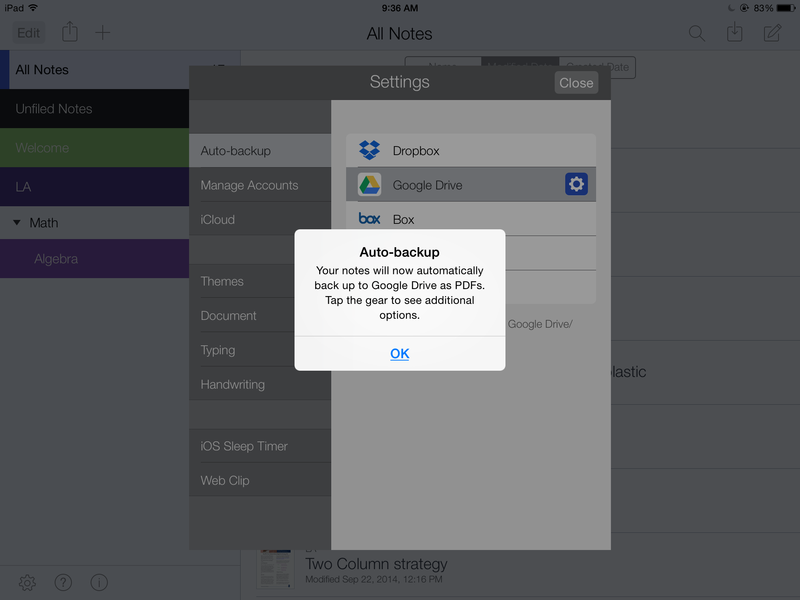 You should now see a confirmation that your notes automatically back up to Drive. 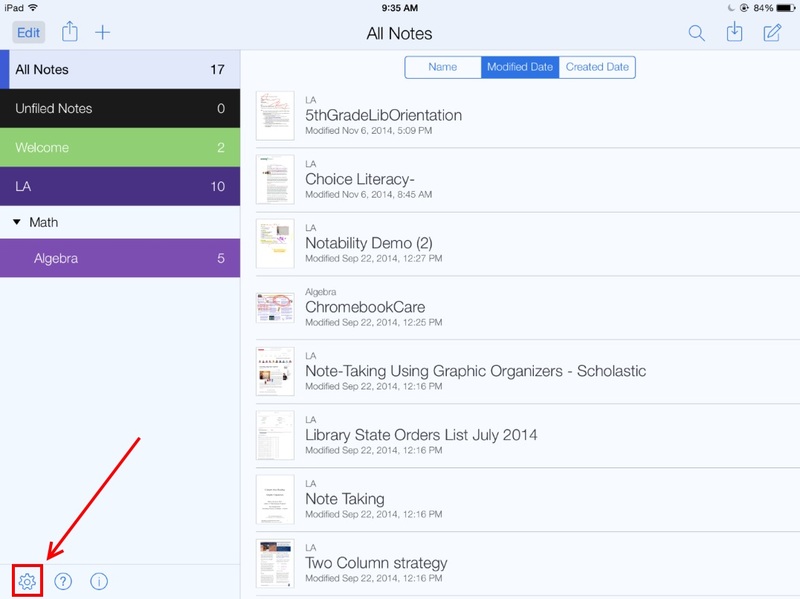 You can subscribe to your class schedule/calendar in Veracross so that all of your classes will appear in your iPad iCal app. This can be extremely helpful for those new to the school, or for those who may need a daily reminder of their classes. We recommend all students and faculty members follow the steps below to get your Veracross class schedule into your iCal app! 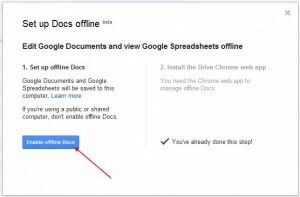 Did you know that you can view and edit certain Google documents offline? FCS is livin’ the good life in the cloud!